Nestled in the hub of Takapuna, the Bruce Mason Centre is a stone’s throw away from stunning Takapuna beach, a selection of restaurants, shops, accommodation and a short drive from Auckland’s CBD. 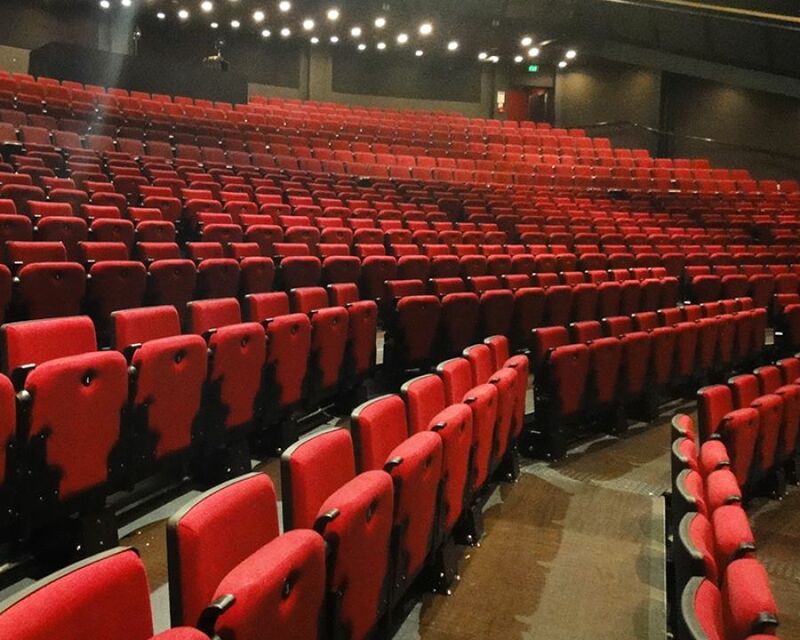 The theatre offers state of the art technology, comfortable seating and excellent viewing. 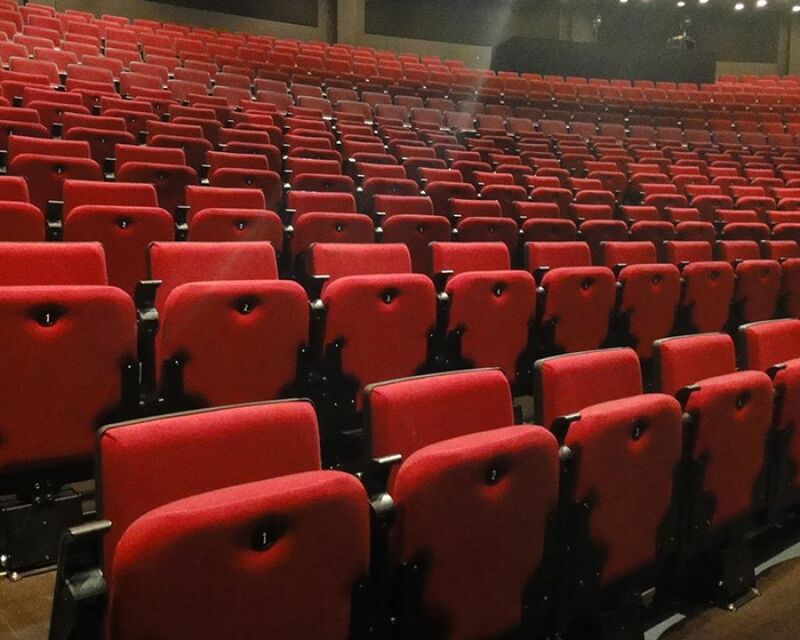 The theatre is perfect for conferences and is a multipurpose venue. 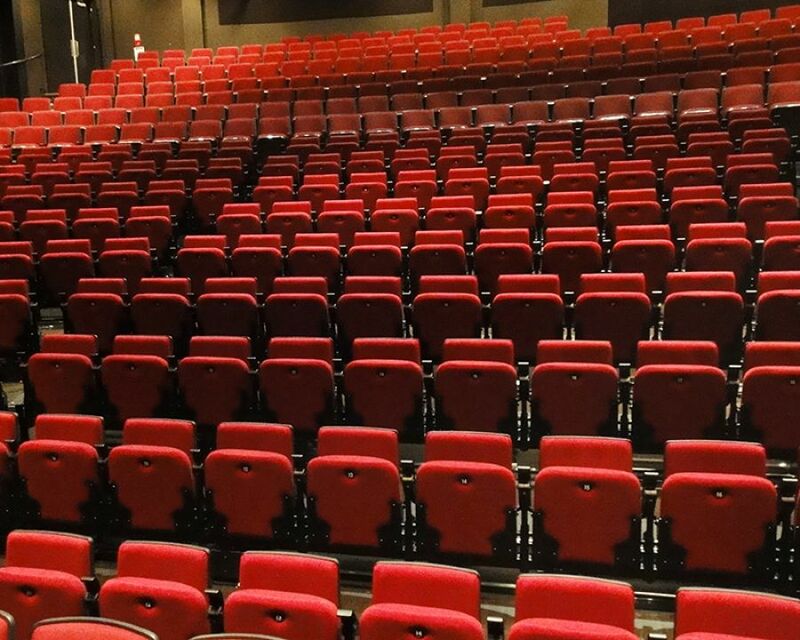 Effuzi's AXOR Retractable Seating system transforms the dramatic theatre into a banquet/dining area all with minimal effort.